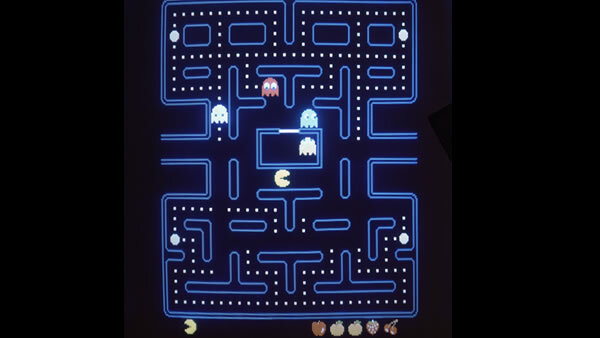 Pop culture phenomenon Pac -Man is celebrating its 35th birthday. On May 22, 1980, the game made its debut in Japanese arcades. According to the Guinness Book of World Records, Pac-Man is the most recognizable video game character of all time. Pac-Man's creator has said the character was actually meant to attract female gamers to expand on the traditionally male audience.